What makes a good fusion weld? 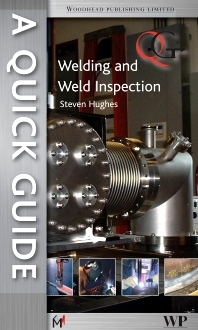 A concise and accessible guide to the knowledge required to fulfil the role of a welding inspector. In covering both European and US-based codes, the book gives those wishing to gain certification in welding inspection a basic all-round understanding of the main subject matter.